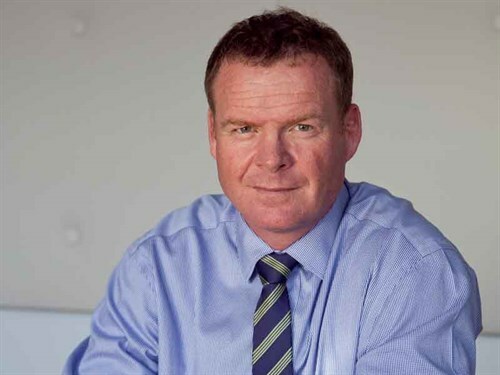 Rabobank New Zealand chairman Sir Henry van der Heyden said Mr Charteris "will bring significant experience with Rabobank on both sides of the Tasman to the role of CEO, as well as a deep knowledge of agribusiness and extensive relationships across the global Rabobank network." The world’s leading specialist food and agribusiness bank, Rabobank is one of New Zealand’s largest agricultural lenders and a major provider of corporate and business banking services to the country’s food and agribusiness sector. Originally from a sheep and beef farm in Otago, Mr Charteris has worked with Rabobank since 2000 – most recently as national manager Country Banking Australia, a role he has held since 2015. Mr Charteris said he was looking forward to putting his international experience into practice in his home country of New Zealand. "I am excited by the opportunity in front of New Zealand to set the pace as a source of sustainable, high-value food and beverage for the world. By standing alongside our farmers and agribusiness sector, and tapping into our global expertise, Rabobank can play its part to help our agri sector reach its full potential," he said.